Switch Games Pie Throw:- Help to develop single switch and two switch skills, you can also use the mouse or Touch screen:- Start the activity and press T to get into setup page. 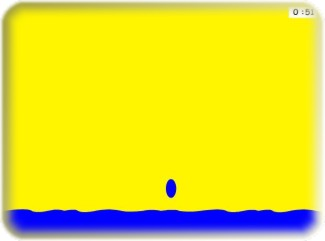 JT Mouse Skills 1:- Develop mouse over and object clicking Skills :- Start the activity and press T to get into setup page. Tiger timer:- Simple on screen timer with a Tiger theme:- The tigers climb down the trees to get the food. Water Timer:- Simple on screen timer with a Water theme:- Water drops fall to fill the screen. London:- Five activites for you to play. 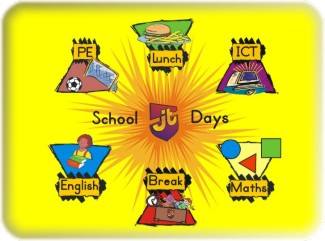 School Days:- Six activites for you to play. Clocks:- Learn to tell the time using Analog and Digital Clocks. Key Bash:- Play with the Letters and Numbers on the Keyboard.